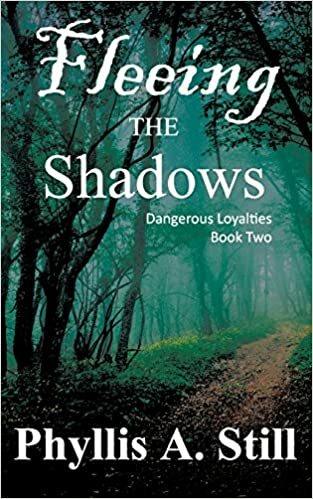 Fleeing the Shadows is a satisfying follow-up in the continuing Dangerous Loyalties series by Phyllis A. Still. Continuing only days after the events of the previous Defiance on Indian Creek, we are swept away as our brave, thirteen-year-old heroine, Mary Shirley, must flee with her family deeper into the Kentucky frontier. They seek to escape the British loyalists who dog their every step, but as they run farther from colonial territory proper, the family finds themselves in equal peril and at the mercy of Native American braves. Mary’s Papa relies on her to do what is right and help protect their family. 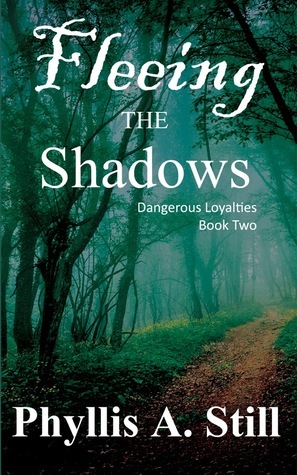 Having read the previous book in the series, this was a welcome return to the world of Dangerous Loyalties. Still has a great YA voice that carries the reader away with her pages. The novel has a faster pace to it, considering the family is always running from something and danger seems to lurk around every bend. For a historical YA novel, Still does not hold back on making sure that we feel the desperation of the family in every chapter. This anxiety is only enhanced as the family drives deeper into the wild unknown North American frontier. Still keeps the reader much more on the edge of our seat with this narrative, because the stakes or that much higher. If the first could be called a ‘slow burn’, this can be called a ‘flash fire’. The story rips right off the page. The setting of the summer of 1775 keeps the historical urgency matching the urgency of this very personal story, but the overarching nationwide feelings are much more muted in this second book of the series by virtue of the very present danger. 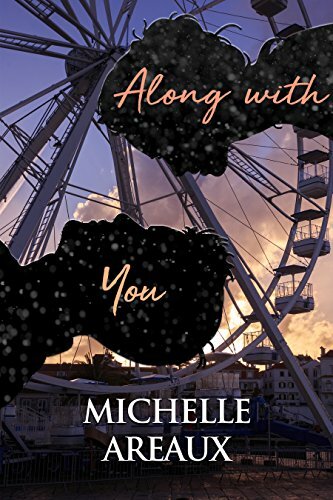 At times the narrative leans on the setup of the previous too much to be a true standalone narrative, but as a second book it works perfectly well enough. Mary continues to carry the bulk of the family’s worries as her Papa makes increasingly difficult and sometimes questionable decisions of what they should do, while running from the loyalists, even while Indians shadow their every step. Mary is still dealing with the emotional turmoil after delivering the dispatches and her Papa only makes this worse. 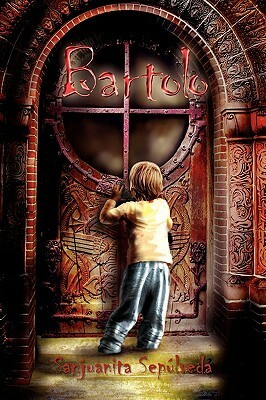 Overall, Fleeing the Shadows is a stirring, nail-biter of a read and will be sure to please fans of the first book of the series.